Condo Care Home Services, LLC. 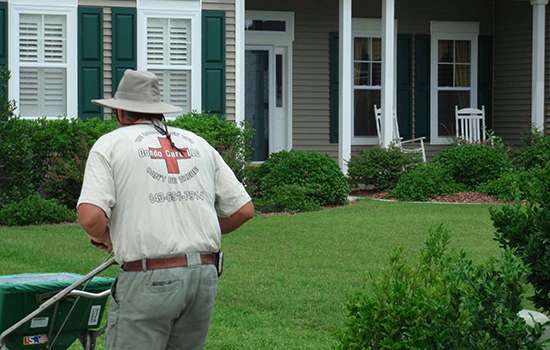 We are the premier home care and maintenance company serving the Grand Strand with more than 30 years experience. We provide quality home care, improvement, and beautification services, all at an affordable price. Whether you own a primary residence or second home in the Grand Strand, your home is your largest and most valuable asset; its care, maintenance, and beautification are one of your wisest investments. 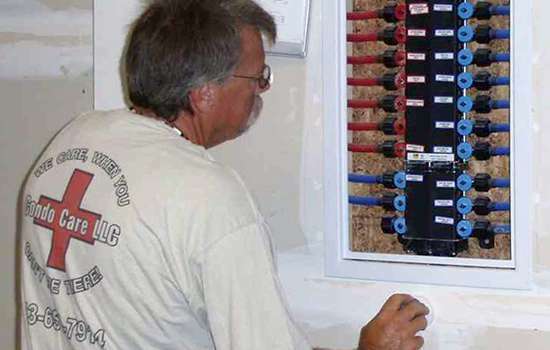 We service your home with over 30 years of experience from licensed, bonded, and fully insured craftsmen. 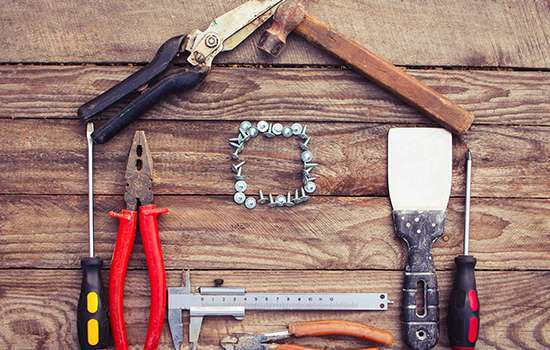 Through the entire process- from your initial questions and quotes through the completion of services- every homeowner receives our personalized service, quality workmanship, and dependability to get the job done right! Our TEAM is our most valuable resource and uniquely distinguishes us from other home watch services. You can expect personalized, detailed service every time. 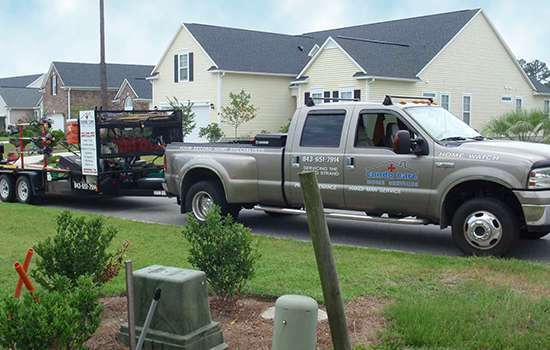 Our SERVICES come with our commitment to being there when you need us, never cutting corners, and getting the job done right, the first time! Our PRODUCTS are the best value and quality in the marketplace. We always provide premier service at an affordable price, without sacrificing quality. Whether you own a condo, house, or townhouse in the Myrtle Beach area, Condo Care is there when you can't be. Owning a residence or a second property can be a worrisome endeavor, especially from afar - let Condo Care alleviate those fears. 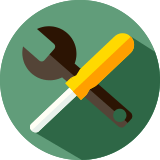 With more than 30 years of home maintenance experience, we work to ensure that potential problems don't become major repairs. 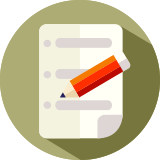 Utilizing a 50 point checklist, Condo Care examines your condominium, home, or townhouse to ensure that your home is properly maintained and cared for in your absence. You, the homeowner, will be the first to know of any problems, and thanks to Condo Care, the solutions. 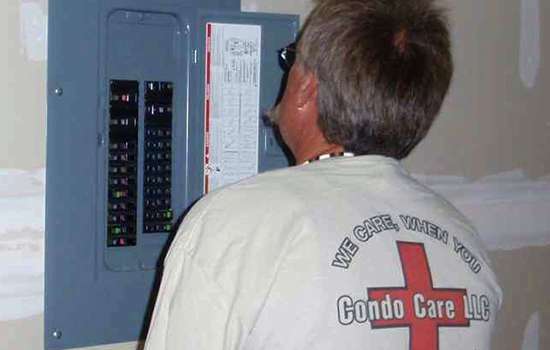 Condo Care provides standard and 24/7 emergency response maintenance solutions to meet all your general, electrical, and plumbing needs. 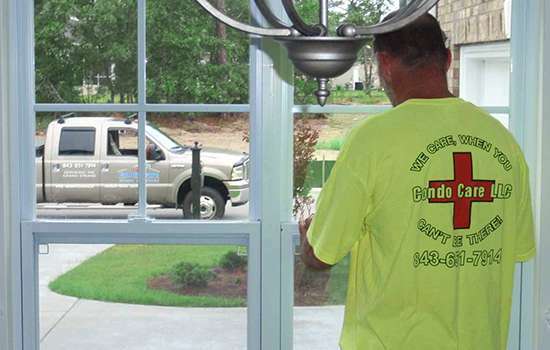 With over 30 years of building experience, Condo Care offers full-service indoor and outdoor construction services. Condo care will give you the time, expertise and an affordable price to make your dream project a reality! Check out our construction section for details, ideas and a FREE quote. 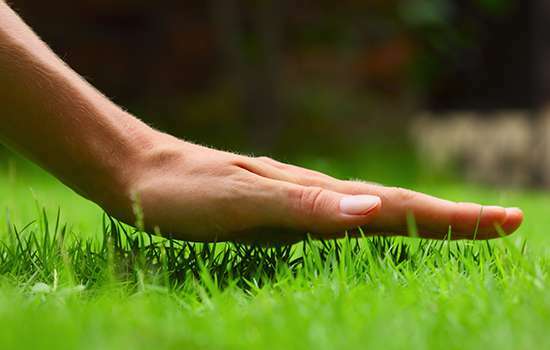 From the first bloom of spring through summer and fall, Condo Care takes the headache and backache out of landscaping and lawn care. 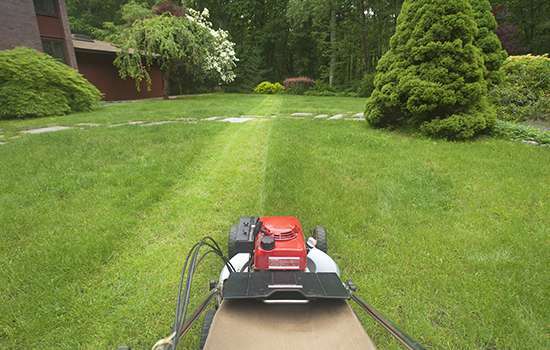 We offer a full range of landscaping and lawn care services, and will custom fit a service package to suit your lawn care needs and budget. Your neighbors will be green with envy! Is your 'honey do' list leaving you with less time to enjoy yourself? Or do you need a little 'handy help' around your home? Then enlist our concierge services! Our team will complete quality work for you in a professional manner that is efficient and affordable, allowing you to focus 'your time' on more important things in your life. Condo Care- We care when you can't be there! Wherever you live on the Grand Strand- we're there for you! Condo Care specializes in serving full-time residents and second homeowners in the following areas of South Carolina: Myrtle Beach, North Myrtle Beach, Pawleys Island, Conway, Carolina Forest, Litchfield, Murrells Inlet, Garden City, and Surfside Beach. Condo Care is committed to respecting your privacy. Any information provided customers will only be used for purposes to serve their needs. 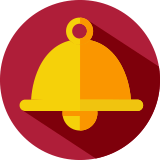 All information obtained via the web, or provided by customers, shall not be sold to third parties. Condo Care complies with federal and state laws regarding privacy. 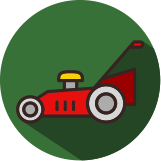 In the two years since first requesting their (services)... we still retain Condo Care for lawn care and home maintenance needs. 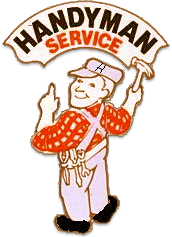 - Robert & Susan T.
How Can You Save 10% on ALL your Handyman Services ALL Year? Hurricane & Tropical Storm Protection? Be Prepared...Be at the Top of the List For Info Click Here! 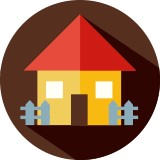 Inspection services give you that piece of mind to put you at ease owning a second home and make the most of your vacation time. We look for potential problems before they become a major repair. Refer to our Inspection heading for more details. When you use Condo Care, you get peace of mind. 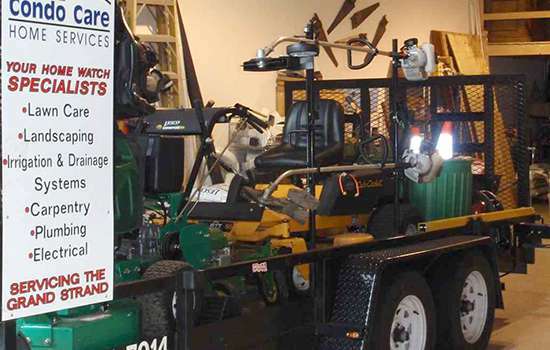 Offering 24 hour security and emergency service, their able hand is only a phone call away. Whether inspecting for possible burglaries to being the first call when your security alarm goes off, Condo Care will ensure your condo, home, or townhouse is safe. During hurricane season or after a big storm, rest assure that Condo Care is there providing reliable storm shutter installation and removal, after storm clean up services, and storm damage inspections to those on a first come first serve basis.